On Wednesday and Thursday July 11th and 12th, the always exciting Autocross will be held in the parking lot of the Maverik Center. 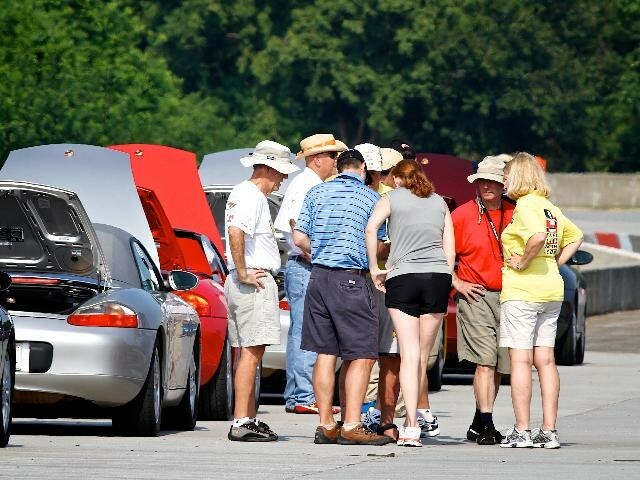 The two day format once again allows us to accommodate all drivers who wish to participate. Click here for the General Instructions. 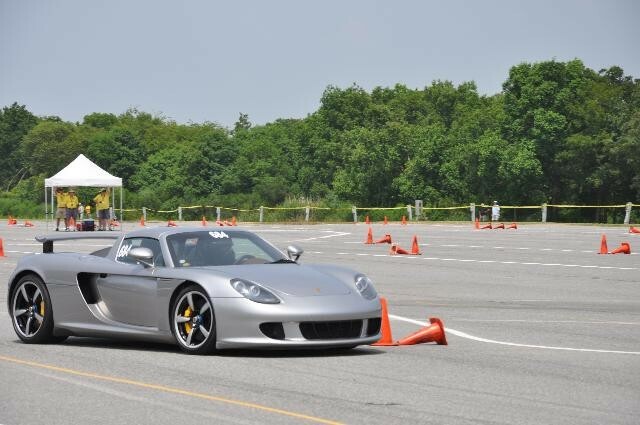 Click here for the Autocross Course Map.